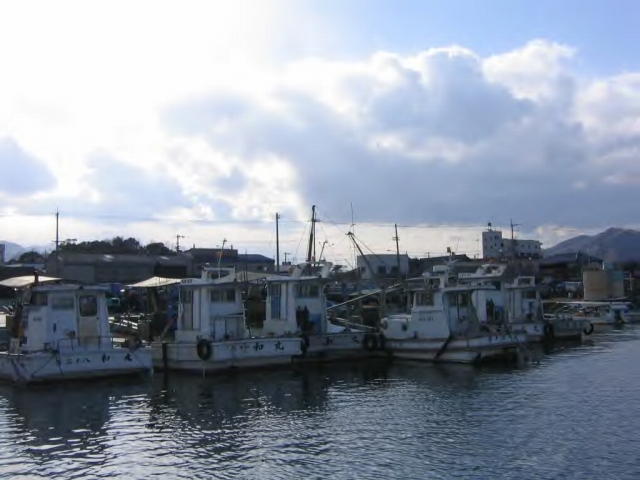 Hiketa-Town ( Higashi-Kagawa City, Kagawa-Prefecture) was a port town to wait for a favourable wind on the Harima Sea. 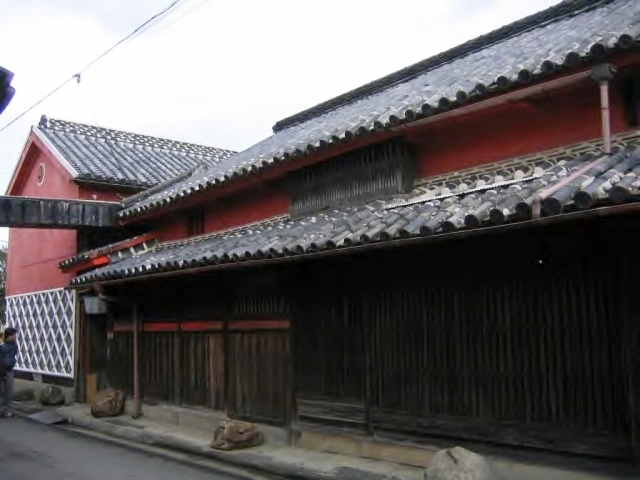 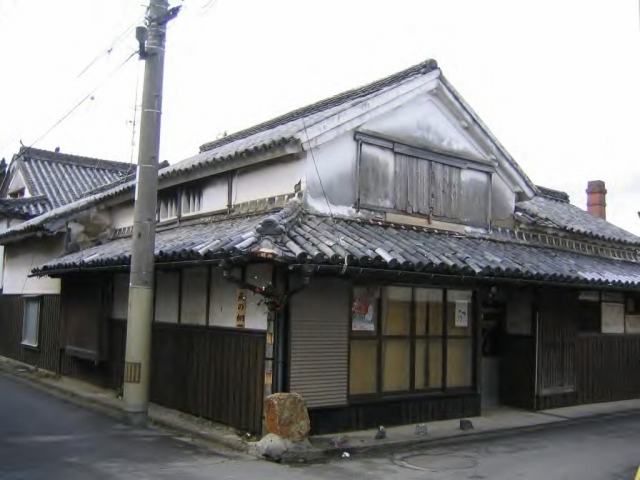 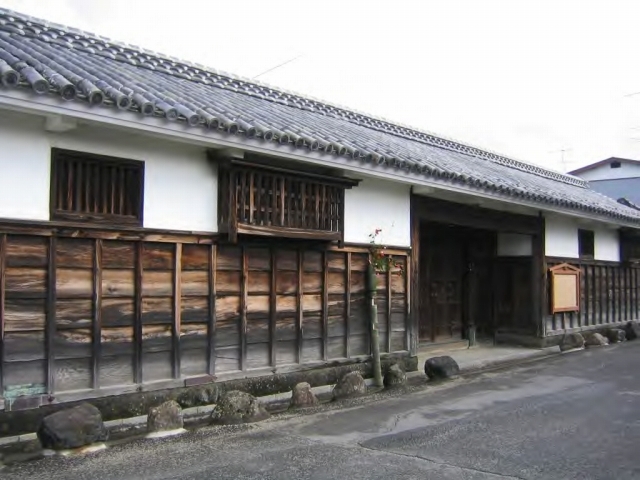 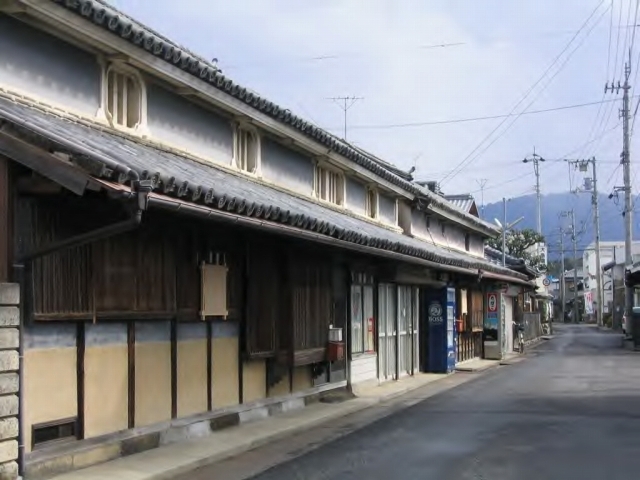 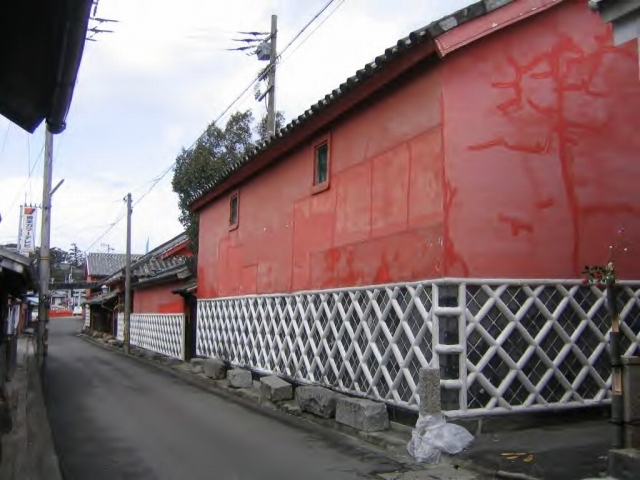 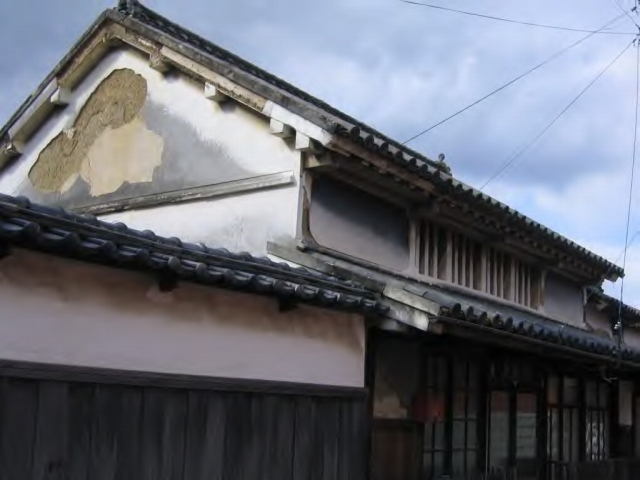 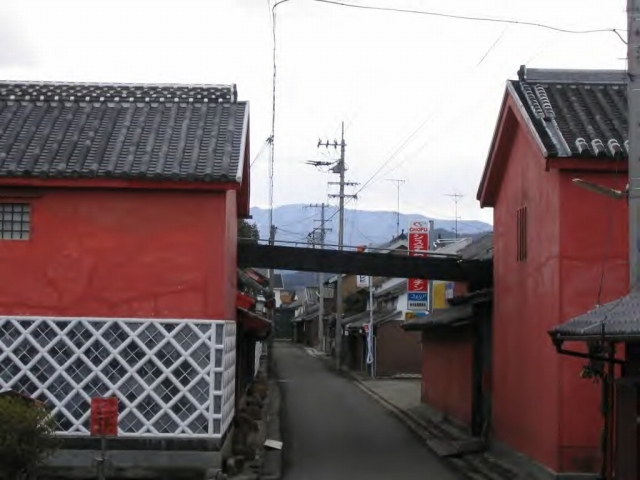 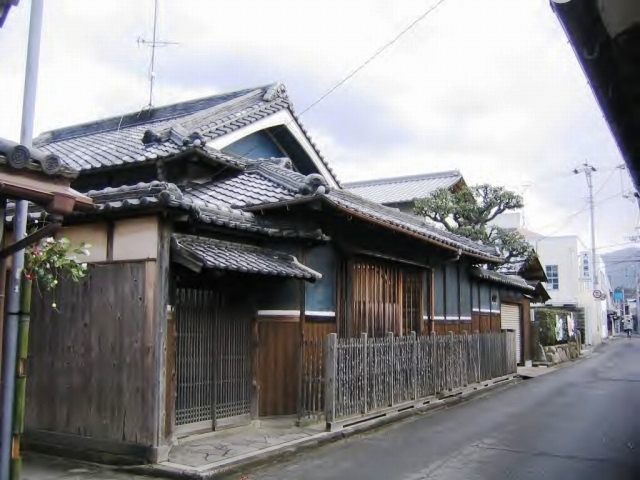 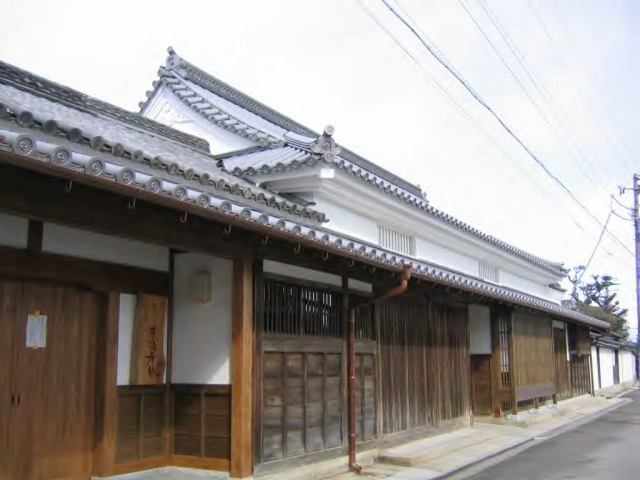 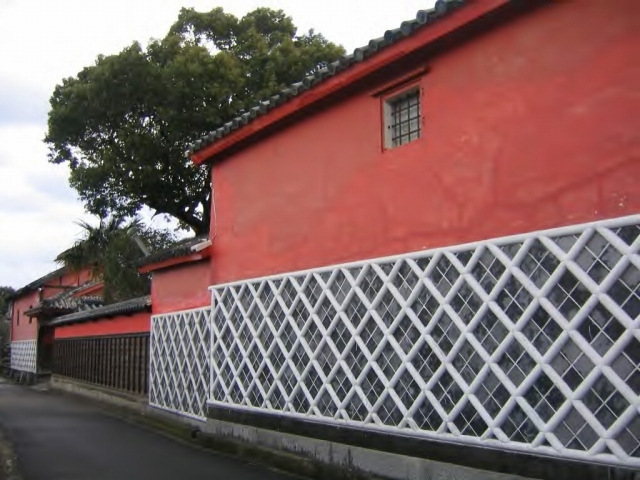 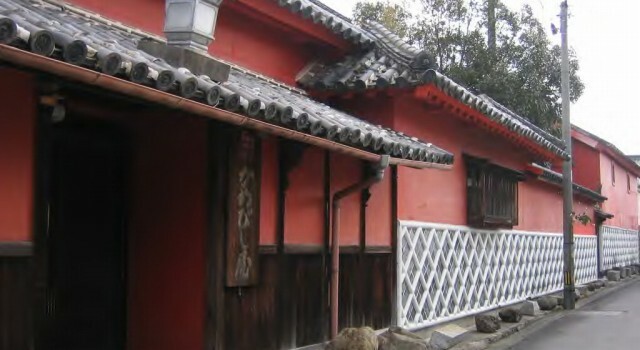 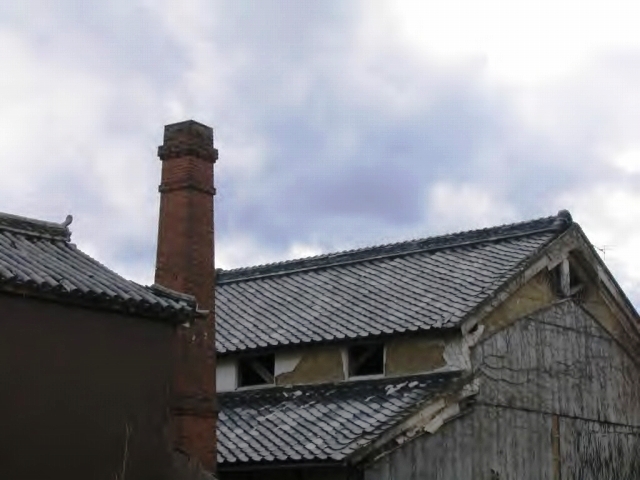 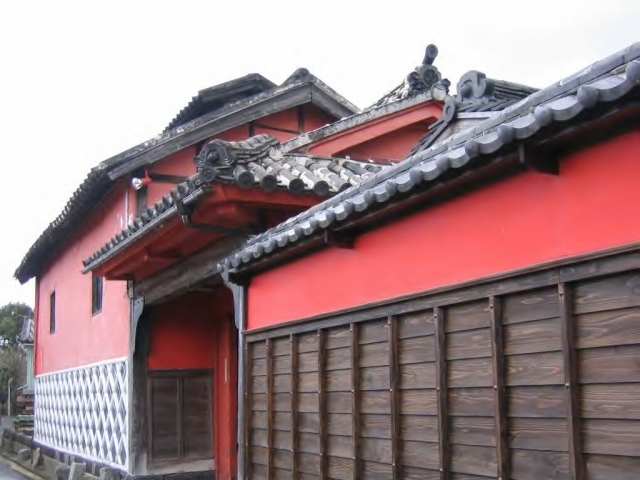 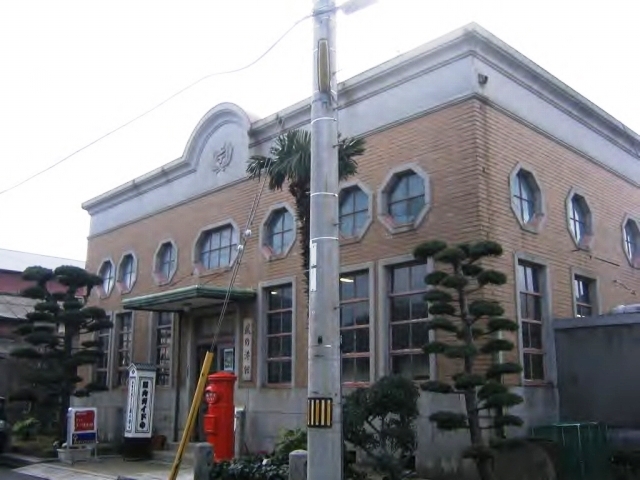 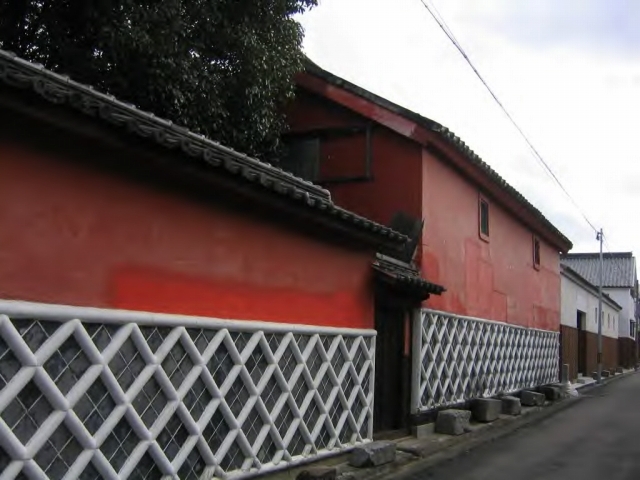 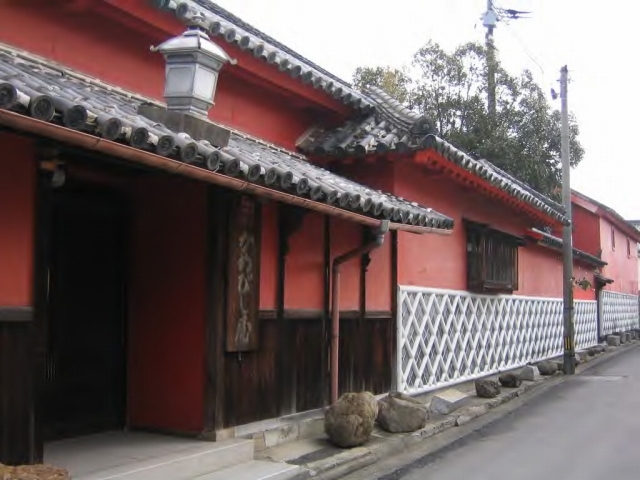 From ancient times, Hiketa-Town is also famous as a place for producing soy sauce. 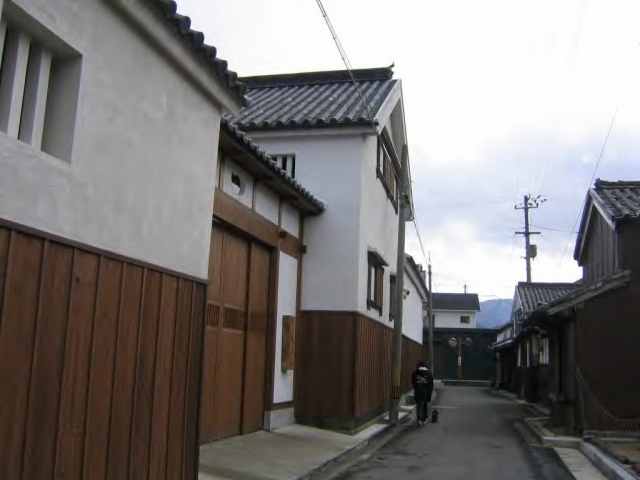 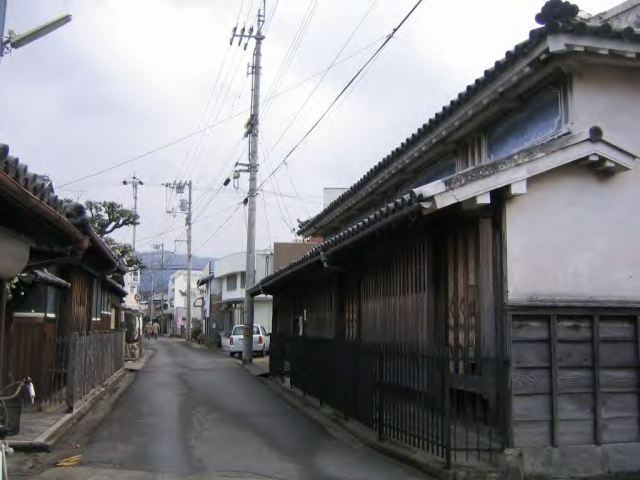 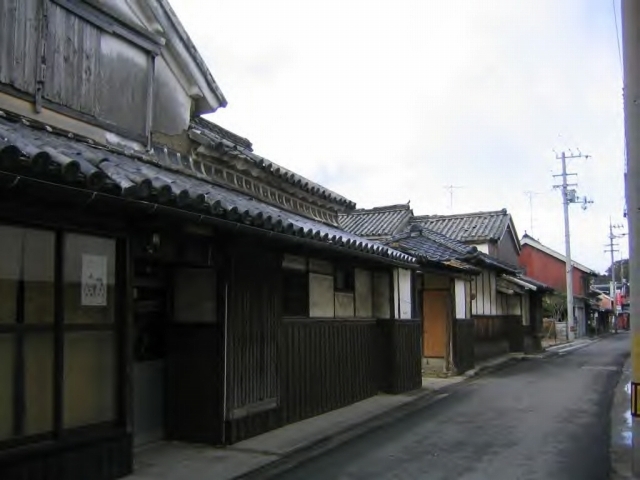 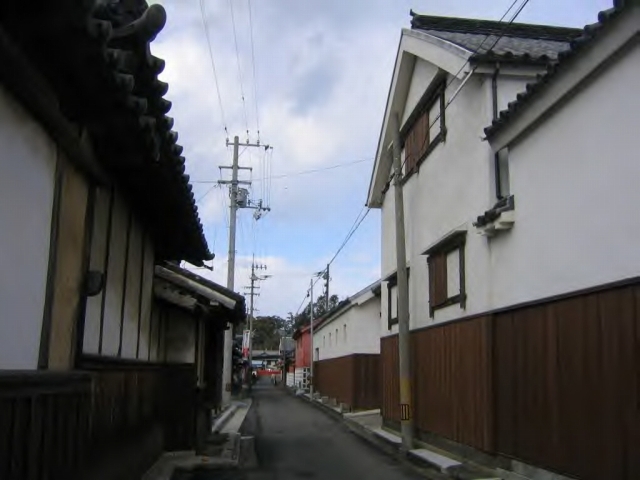 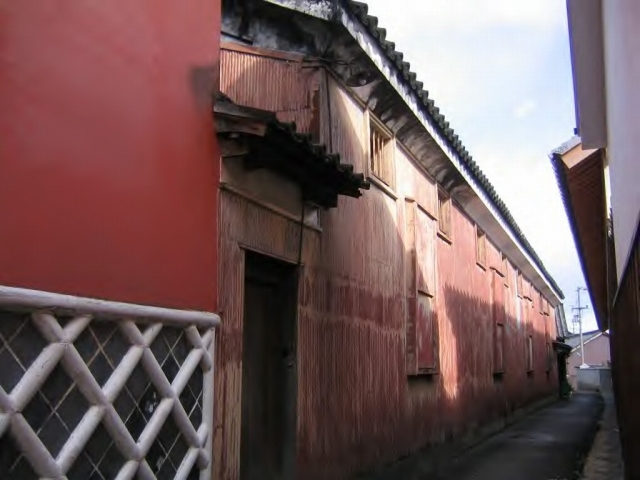 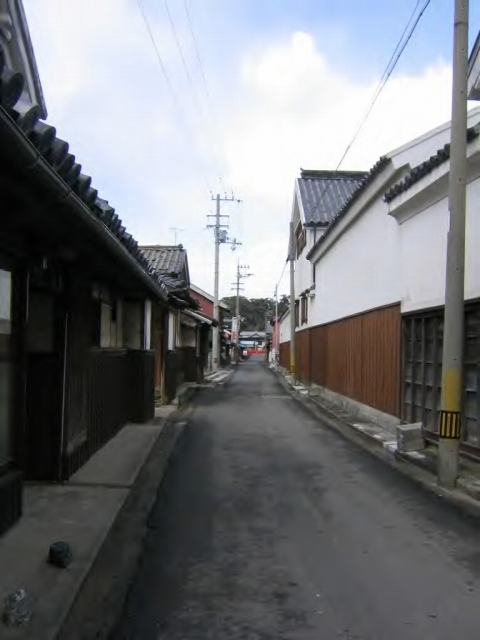 At present, maze of alleyways and many historical houses still remain. 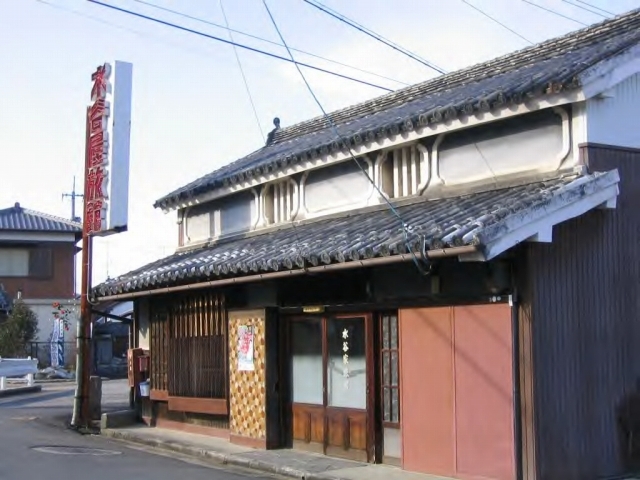 27/02/2005? 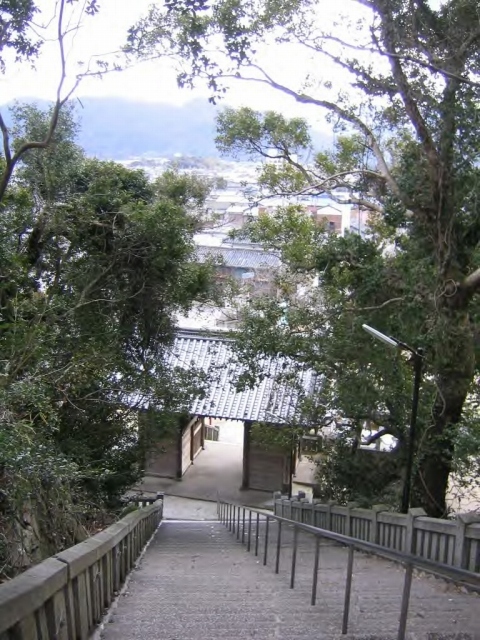 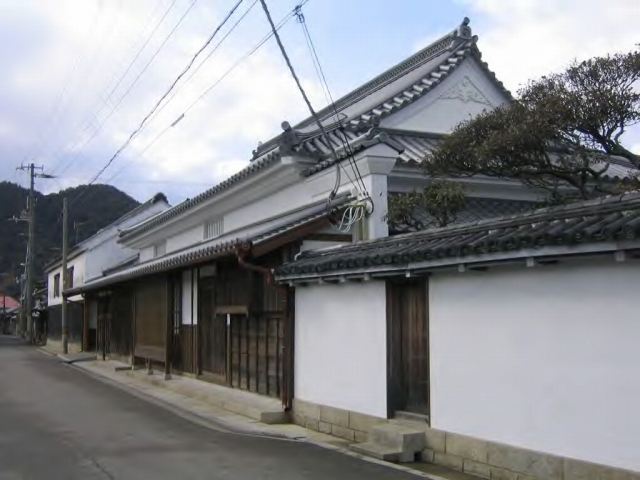 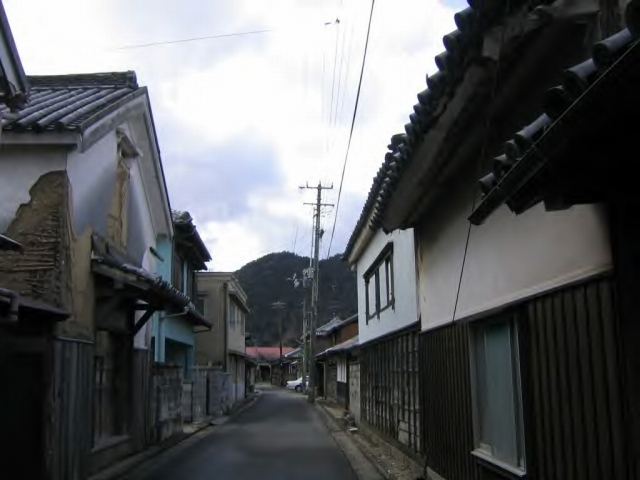 Hiketa-Town, Higashi-Kawgawa City, Kagawa-Prefecture.